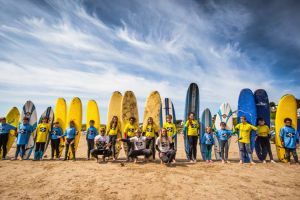 Learn to surf with Wavehunters Surf School on Polzeath beach. 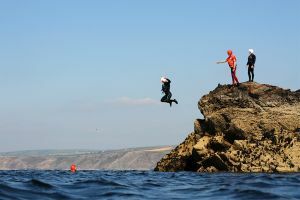 Activities for the adventurous – sea kayaking, coasteering and wild swimming. 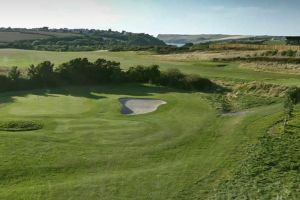 Play a round on this world-class course with beautiful views of the River Camel estuary. 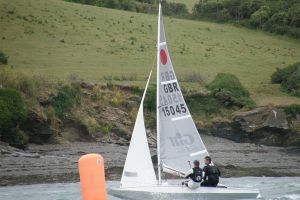 This family-friendly club runs regular events throughout the year. 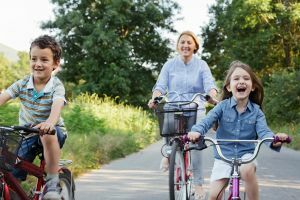 Find all the equipment you need to get your family out cycling Cornwall. 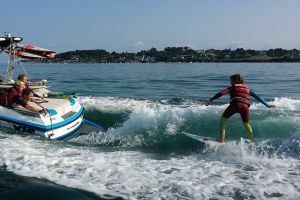 Waterski or wakeboard with an experienced instructor on the River Camel. 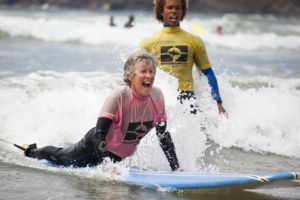 Ride the waves and perfect your surfing skills. 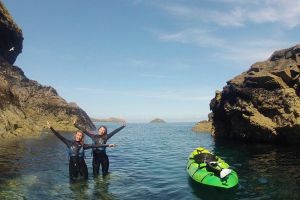 Kayak around the coast with a guided family session. 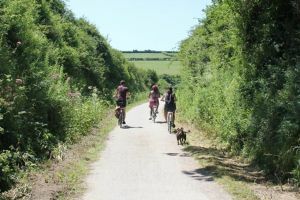 Hire a bike and cycle along the famous Camel Trail. 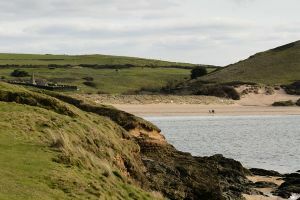 This challenging course is set in 230 acres of parkland looking out over Polzeath beach. 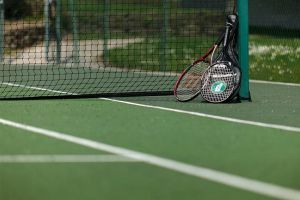 Play a match on our on-site tennis courts, free of charge.